The soft colors in the EMILIO Border match the equally attractive RUMBA "Sencillo" . 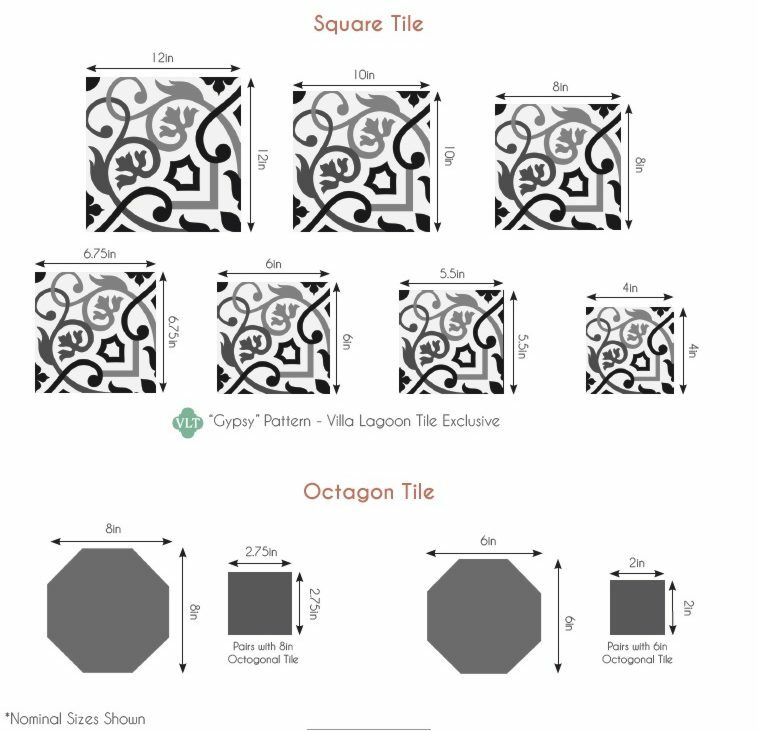 You will need to order your corner tiles as well as these straight pieces. The gently flowing Emilio Border is reminiscent of the William Morris "Willow" patterns. The crisp stripe adds definition. Always order extra corners and border tiles. Download a Printable Tearsheet (pdf) for RUMBA "Sencillo" and matching EMILIO Border.